Central Theme: Jesus has the power and will to forgive our sins. Introduction–When my mother was in the hospital, she broke her shoulder because she wanted to get out of the bed and she didn‘t want to disturb anyone so she got up by herself and fell. She forgot that she has changed. She had a stroke and she is no longer steady on her feet. We all change. The world changes. Most changes are because God wants them. 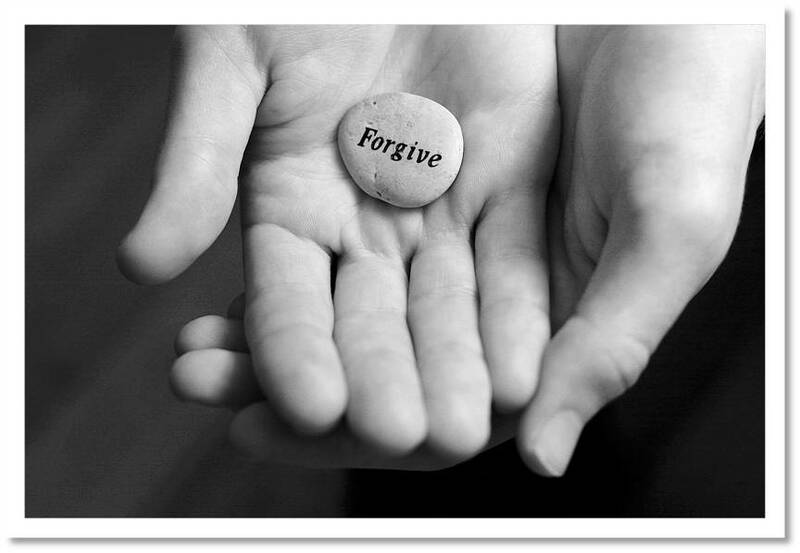 We cannot talk about changes without discussing how God changes us through His forgiveness. I. Have a member read Luke5:20. Tell the story of the man who was lowered by his four friends. Jesus made the religious leaders angry by telling them that he could forgive sins. a. This meant that Jesus was God. b. We need to understand that Jesus can and has forgiven us. He forgot that God is a God of forgiveness. a. First thing is that you must believe that you are a sinner and need to be forgiven. b. We can’t be forgiven if we have not done anything wrong. 1) We think other people are wrong. 2) We make excuses for ourselves. c. Then you need to ask God to forgive you. Conclusion–God can and will forgive our sins. The title says it all. Very profound. Thanks Rebecca. I went to your blog today. I thoroughly enjoyed reading about you and your insights.